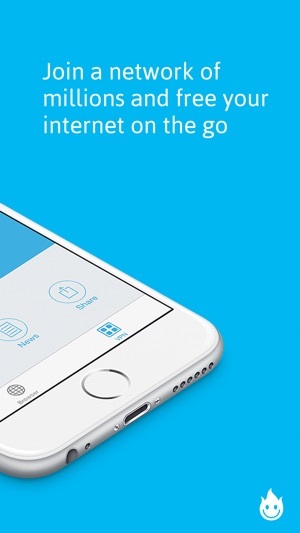 Access any website, app, video or social network from anywhere, while keeping your mobile activities safe & private. Auto-renewable subscriptions. Cancel anytime. Sign up for your free trial now. 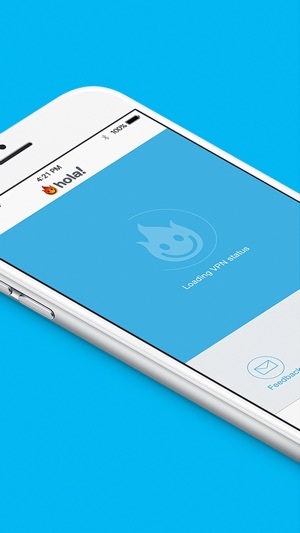 * If you use Hola Premium VPN on your PC or Mac, you may use your existing account on your iPhone/iPad apps. * HolaVPN is a paid service and requires a subscription. You can choose from three subscription plans: $11.99 per month, $53.99 per 6 months and $83.99 per year. 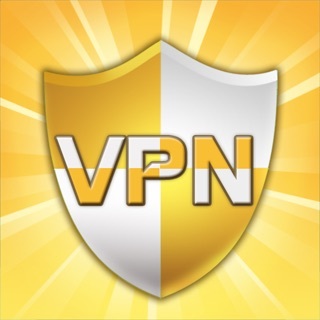 By subscribing, you get unlimited access to VPN services and Hola browser. * The payment will be charged to your iTunes Account at confirmation of purchase. * The subscription renews automatically unless the auto-renew is turned off at least 24 hours before the end of the current billing period. * Your account will be charged for renewal within 24-hours prior to the end of your selected subscription. * You may cancel your subscription anytime. It will stay active until the end of the paid period. * You can turn the auto-renewal off by going to your Account Settings. * In-app payments through iTunes cannot be refunded. 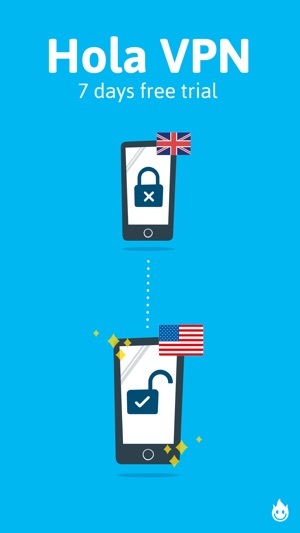 * Hola Privacy VPN is compatible with iPhone, iPad & iPod Touch with iOS 8 or later. 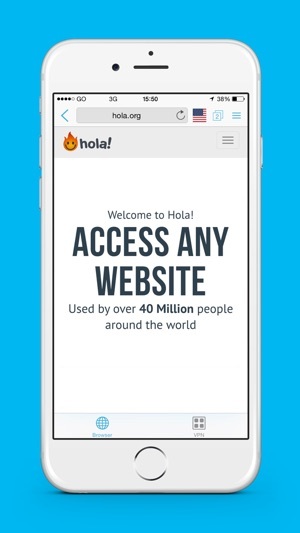 Founded in 2008, HOLA™ is the fastest growing VPN company in the world with over 150,000,000 downloads worldwide. I installed this program so that I could access my email account from another country. It was easy to install and worked flawlessly for me. Reliable platform. Multiple user potential. I use it to access programs restricted to viewers in other countries.